Praised in the shop and welcome at home, thanks to no stench, long life, absence of irritating chemicals, and excellent finishes! No stench, long life, great finishes! 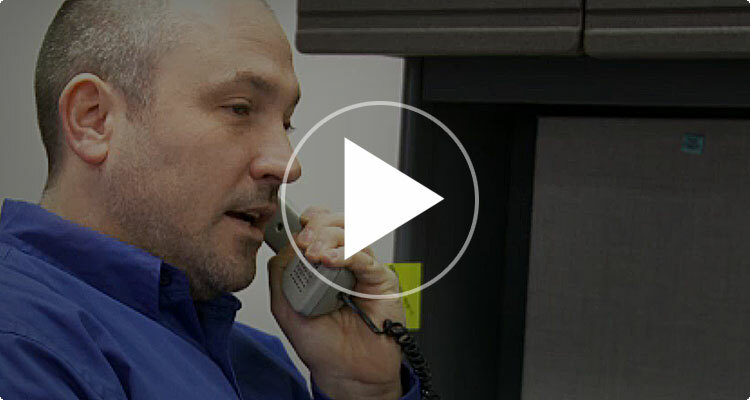 Hear from real customers about how switching to KOOLRite has finally put an end to their coolant concerns. Real customers switch to KOOLRite. The KOOLRite™ name has become synonymous with high quality, long lasting metalworking fluids. These products have been delivering unparalleled performance over our competitors for over a decade! 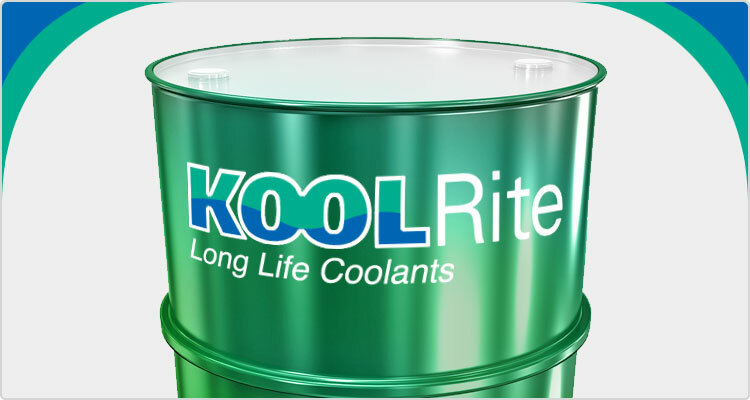 KOOLRite™ Long Lasting Coolants are "praised in the shop" because they deliver maximum machinability without compromise. KOOLRite™ products are "welcome at home," utilizing JTM’s unique BioArmor™ Technology: built-in resistance to bacterial growth without using bactericides, eliminating the stench of a sump gone bad without the harsh skin reactions. At JTM, we also understand the importance of innovation, the chance to push our products above and beyond where they are currently. Our newest product family, SynMAX™ synthetic metalworking fluids, accomplishes that by utilizing breakthrough technology that allows us to eliminate the oil without compromising machining performance. 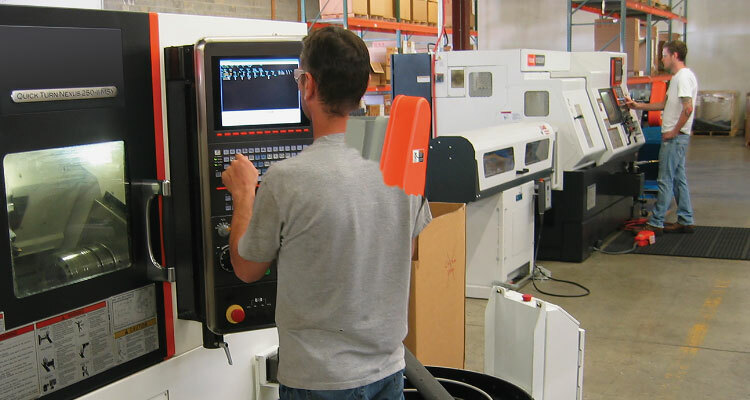 The metalworking industry is ever changing with regulatory demands, challenging fluid suppliers to update their fluid formulations. This can cause supply interruptions or worse, the elimination of a product. SynMAX™ and KOOLRite™ products have been formulated without compromise…without questionable components such as chlorinated paraffins, DCHA, DEA, phenols, nitrates, or bactericides. Please visit our Selector Guide to get started in choosing which JTM product meets your needs!